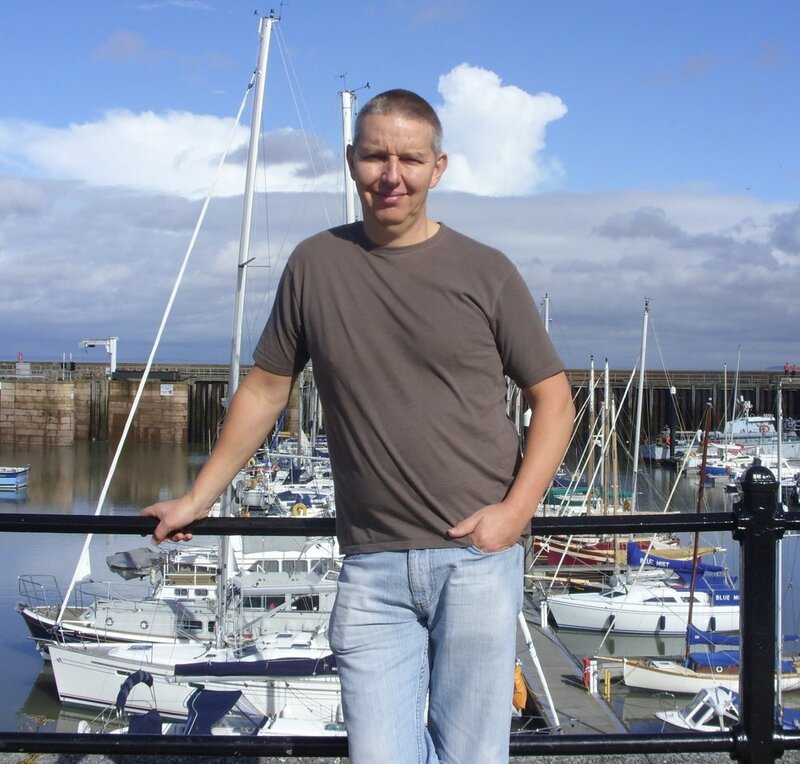 My name is Steve Thomas, I am a qualified Clinical Hypnotherapist, Hypno NLP practitioner and CBT practitioner. I am based in Basingstoke and serve the North Hampshire area. I have been studying Positive Psychology and the field of individual personal development for over 25 years. Positive Psychology is the field of Psychology that helps develop personal well-being and happiness. I believe a combination of clinical and client centred Hypnotherapy treatments can greatly enhance your personal well-being using tried and tested scientifically proven principles. As a CBT practitioner, which is fully endorsed by the NHS, I integrate this modality into my sessions where my clients find the benefits most useful. I hold Diplomas in foundation and advanced Hypnotherapy/Psychotherapy and stop smoking. I am also a qualified weight loss Hypno Gastric band practitioner. I am a registered practitioner on the General Hypnotherapy Register and a fully accredited practitioner with the General Hypnotherapy Standards Council. I also hold a fully accredited Diploma from the Hampshire School of Hypnotherapy. My in depth training in both clinical and client based hypnotherapy has equipped me to provide an individual approach to my client's needs. Utilising techniques such as Inner child, Gestalt and various NLP tools such as six step re-frame and timeline will mean positive change can be achieved more rapidly than many other psychological methods. I have received formal training at several accredited organisations. The School of Natural Health Sciences have been training therapists for 22 years helping over 40,000 students achieve their personal goals, with many developing their own business.